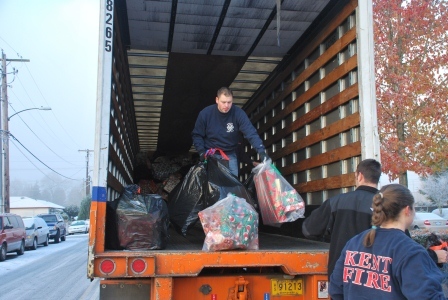 The Kent Regional Fire Authority, Kent Firefighters Local 1747, and the Kent Firefighters Foundation proudly announce the 2016 kick-off of this program that supports the less fortunate in the community. 2016 has seen an upturn in the economy, but there are still many families in need. 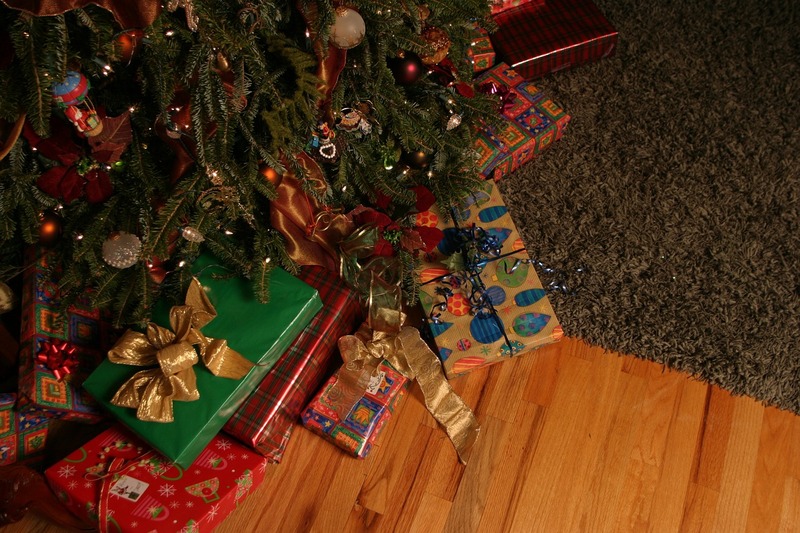 Some families have to dedicate their money to the basics in order to survive and do not have the ability to buy gifts during the holidays. The Toys for Joy program was created to help these local families. Toy wrapping parties* are scheduled for December 13 and 19 at 6:00 PM and are open to the public. 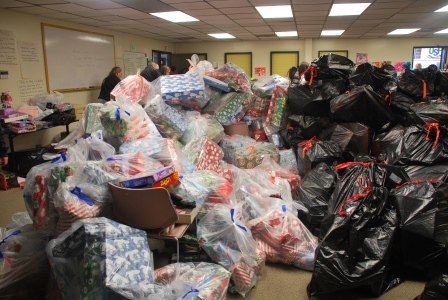 Last year the public wrapped over 6,000 gifts. 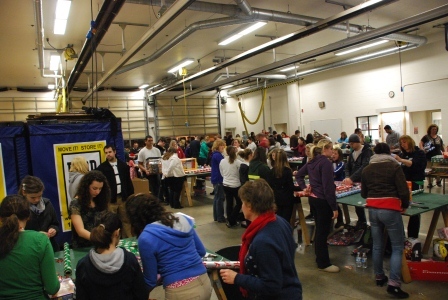 The Toys for Joy program can only exist with the generous donations of local residents and businesses. Over the years, that generosity has been tremendous. This year we are hoping for everyone’s continued support. 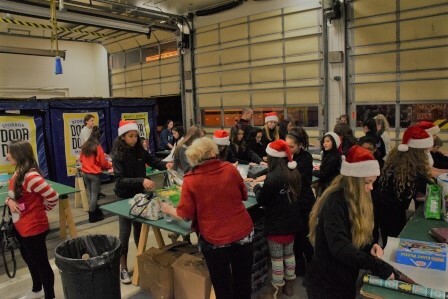 For further information on the Toys for Joy program and to get involved in a wrapping party, please call the Toys for Joy Hotline at 253-856-4485 beginning today.